During the time you’ve spent as a denizen of the internet, you’ll have doubtlessly come across plenty of Completely Automated Public Turing tests to tell Computers and Humans Apart – better known by their acronym – CAPTCHAs. Attempting to make out distorted words and numbers, or selecting specific things from a grid of images can be annoying, but Google’s ‘No CAPTCHA reCAPTCHA’ made the process of identifying humans much easier by simply clicking a checkbox. Now, the next version of the system won’t even require any interaction from a person; Google’s making the system invisible. Machine learning and advanced risk analysis techniques allow the process to take place completely in the background. The system can "actively consider a user's engagement with the CAPTCHA — before, during, and after — to determine whether that user is a human." If the algorithms identify a possible bot, one of the older CAPTCHA tests will appear. 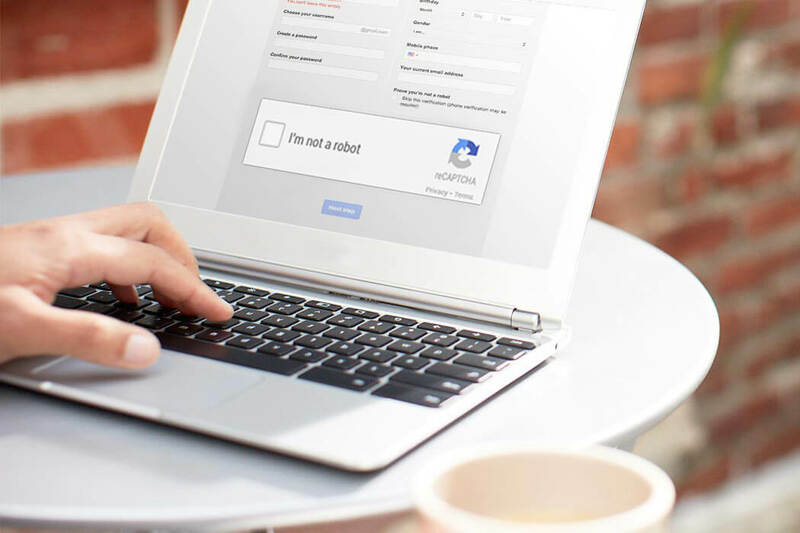 Google’s introduction of No CAPTCHA reCAPTCHA in 2014 brought a welcome improvement over the image-based method. It checked variables such as IP address and mouse movements to determine if a user was human - all they now had to do was click a box. The new, invisible system builds on No CAPTCHA reCAPTCHA and still takes into account data such as cookies, but there’ll be no more checkboxes. Google notes that its CAPTCHAs offer more than just protection from bots. The results have been used to translate texts, verify street addresses in its Street view mapping service, preserve novels and articles, and build machine learning datasets.